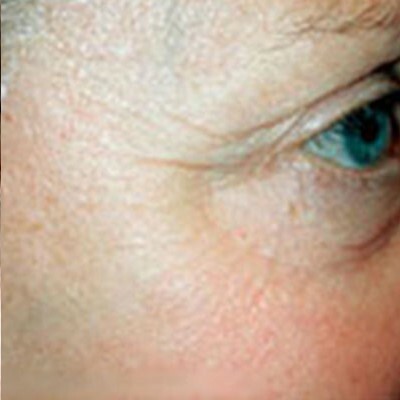 Dermaroller is a natural skin regeneration and scar repair therapy. 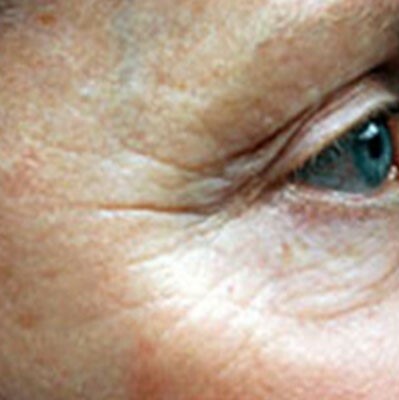 As we age our skin loses elasticity and the ability to heal itself. 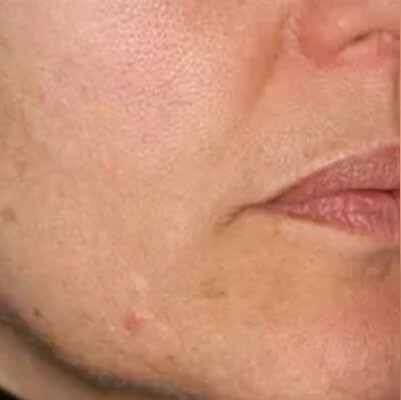 The Dermaroller is a cutting edge collagen induction therapy working to produce thousands of microscopic needle holes in the dermis and prompt the skin to produce new collagen, elastin and generate new cells. Noticeable results can often be seen within a week of your first treatment. A course of 3 to 6 sessions is usually recommended depending on the severity of your skin concerns. The interval time between each treatment is about 6 weeks and such break allows for new collagen and elastin to be produced. The overall result is a renewed skin which often looks smoother, brighter and younger. Your skin specialist will apply the topical anaesthetic to your skin 30 to 45 minutes prior to the treatment to make the treatment painless. It will usually take up to 45 minutes for the numbing cream to work. Your practitioner will use a professional medical grade Dermaroller to pass your skin 15-20 times in horizontal, vertical, and oblique directions on the different areas of the face. The rolling will produce thousands of micro-medical needle-columns in the skin. Each column will penetrate into the dermis of the skin and will be approximately 0.1mm in width. The column will close rapidly enabling the skin to recover quickly – often in the same day. The entire treatment should take 15 to 20 minutes, depending on size of the area to be treated. Our skin therapist will apply topical numbing cream to your skin 45 minutes prior to the dermaroller treatment. It will take up to 1 hour for the topical anaesthetic to work., making the treatment itself much more comfortable. WHO HAS INVESTED IN THE DERMAROLLER? Everyone can suffer from a lack of collagen. Even A-list stars, such as Angelina Jolie and Brad Pitt, have been known to invest in collagen treatments to treat any lumps, bumps, scars and stretch marks which appear. This treatment is popular among our UK clients. 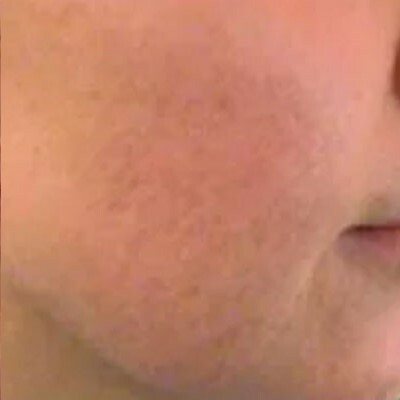 IS THE DERMAROLLER SAFE TO USE? The Dermaroller is safe to use and is FDA approved. Recovery takes place the same day, and the skin will look a little red – like a moderate sunburn – following Derma Roller treatment. You will be advised to treat the skin gently until the redness disappears and apply the clinic prescribed repair cream.